Joan recently spoke in Minnesota with several other leaders in healing ministry. During worship Joan gave a prophetic word about a fireball that was about to be released. That this fire would be an all consuming fire, a fire that would burn off the dross and reform and shape those who were willing to be remolded. 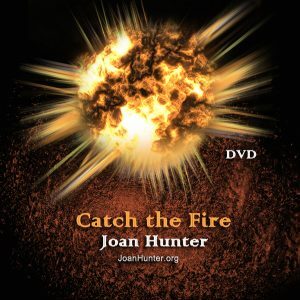 In Catch the Fire, which was also recorded live that night, you'll be blown away by the power of God in this teaching. 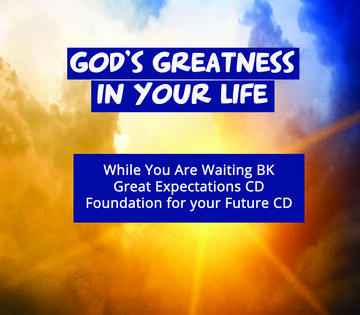 Joan shares in this powerful teaching flowing through her: get rid of stress and trauma, remove the wrong labels and allow God to erase the pain of your past. For those who were there with her from our JHM ministry team agreed this is a must have, life changing teaching. Get ready to get hit with Holy Fire from Heaven!